The Southeastern Europe Defence Ministerial Process – SEDM was launched at the proposal of the United States in 1996, with an aim of strengthening cooperation among the Southeastern Europe (SEE) countries and the United States in the field of defence. The main objective of the SEDM is promoting understanding and intensifying political and military cooperation in Southeastern Europe in order to strengthen stability and security in the region. SEDM member states include the U.S., Greece, Italy, Turkey, Slovenia, Romania, Bulgaria, Croatia, Albania, Ukraine, Macedonia, Bosnia and Herzegovina, Montenegro and Serbia, while Georgia and Moldova have the status of observer countries. The decision to accept Serbia as a SEDM member was made at the ministerial meeting held in Sofia in October 2009. The Government of the Republic of Serbia, on a session held on 10 June 2010, brought a conclusion concerning accession to the Agreement on establishment of the SEDM Coordination Committee. By bringing abovementioned conclusion, the Republic of Serbia completed the official national procedure envisaged by the Agreement for becoming a full-fledged SEDM member. In March 2012, Serbia was granted the status of observer in the Multinational Peace Force Southeastern Europe – MPFSEE. SEDM has no permanent structure, i.e. no founding charter or permanent secretariat. 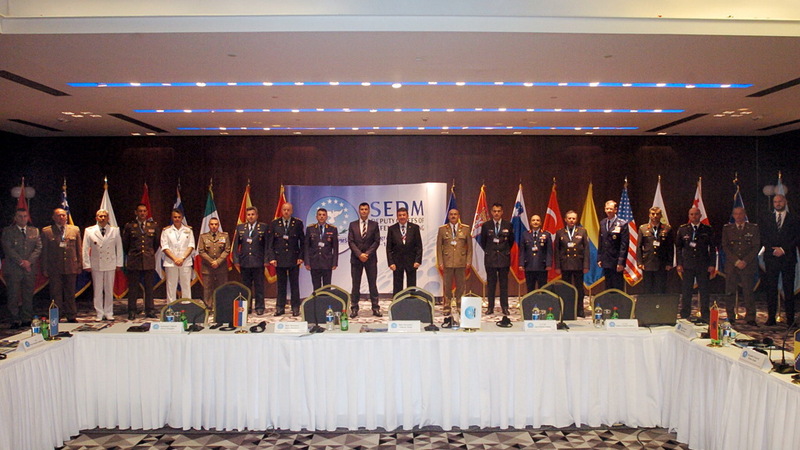 Mechanisms of cooperation within SEDM are ministerial meetings, meetings of the Coordination Committee (SEDM–CC), the meetings of the Political-Military Steering Committee (PMSC) and SEDM Deputy Chiefs of Defence Meetings. The deputy defence ministerial forum is currently suspended. Decisions reached at the meetings of SEDM defence ministers serve as guidelines for future work within this Initiative, and up to date they have generated various consultations, exercises and projects, which helped with building efficient cooperation among SEE countries in the field of defence and strengthening interoperability of partner armed forces with NATO. The SEDM Coordination Committee (SEDM–CC), formally established in October 2000, is tasked with monitoring and providing policy guidelines for all the projects initiated within SEDM. 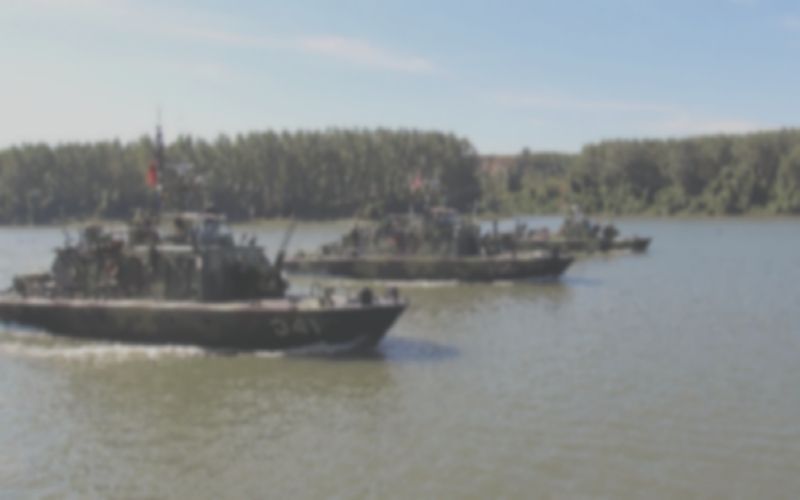 The Political-Military Steering Committee (PMSC) is the governing body for the Multinational Peace Force Southeastern Europe (MPFSEE) and its operational component - the South-Eastern Europe Peacekeeping Brigade (SEEBRIG). The Ministry of Defence of the Republic of Serbia has taken part in all ministerial meetings, meetings of the SEDM-CC and SEDM Deputy Chiefs of Defence Meetings since 2006, and it actively participates in all projects within the Initiative.